Reverse the signs of aging and get younger looking skin. 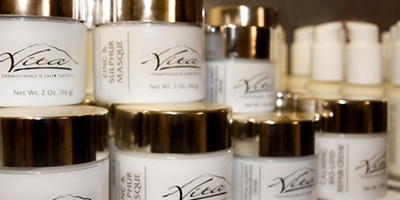 We offer a wide array of products suited to treat fine lines, wrinkles and sun damage. 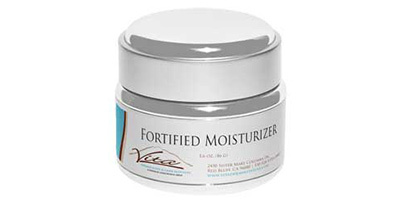 Several of our products also smooth and firm your skin. For a recommendation about which product may be right for you, consult a Vita skin care representative. 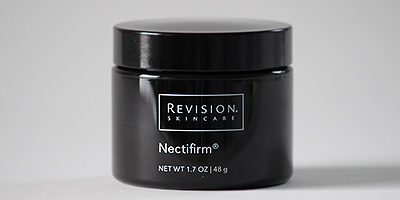 Contains all trans-retinol which can achieve smoother firmer skin. Also contains 90% green tea polyphenols, peptides, and moisturizers to lessen appearance of fine lines and dark circles. Can be used on all skin types. Triple antioxidant cream composed of 90% polyphenol isolates derived from green tea, resveratrol and fortified with caffeine. These ingredients help to minimize the harmful effects caused by free radicals. 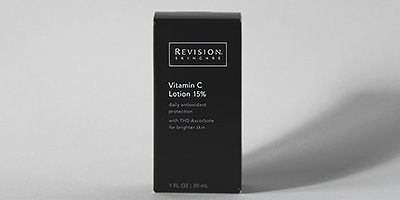 Contains THD Ascorbate, the most powerful form of vitamin C. This light-weight formula brightens and evens skin tone and reduces the appearance of age spots, fine lines and wrinkles. It is recommended to start with 15% and work up to 30% as tolerated. Formulated with powerful peptides and other anti-aging ingredients specifically for the skin on your neck. Helps the skin appear more firm and lifted. Reduces the appearance of rough, crepey skin. Lessens the look of fine lines and wrinkles. 0.05% and 0.1% available for purchase with prescription. 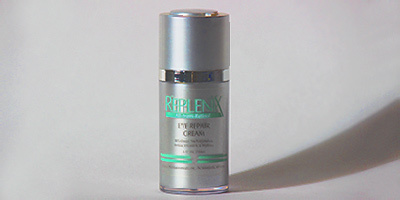 Also available Hydroquinone 8% and 10% alone or blended with retinoic acid with prescription. Free consultation available to determine which products are best suited for your skin type.